Mark Holmes never set out to be a trailblazer. The young Queenslander just wanted to deliver babies. But along the way he became the University of Southern Queensland’s first male midwifery student and the first male midwife to work at Cairns Hospital. 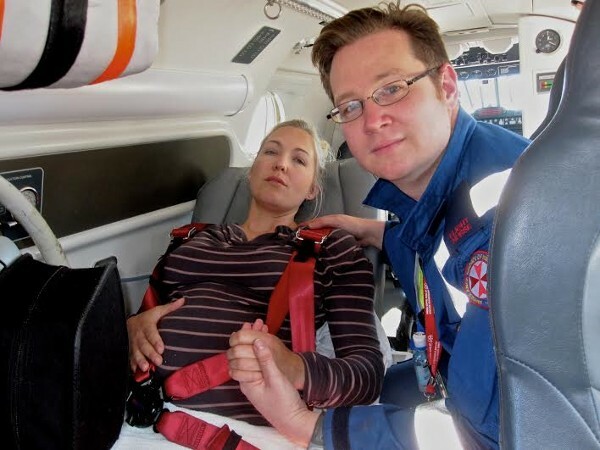 Now he’s a flight nurse who delivers babies in the air. 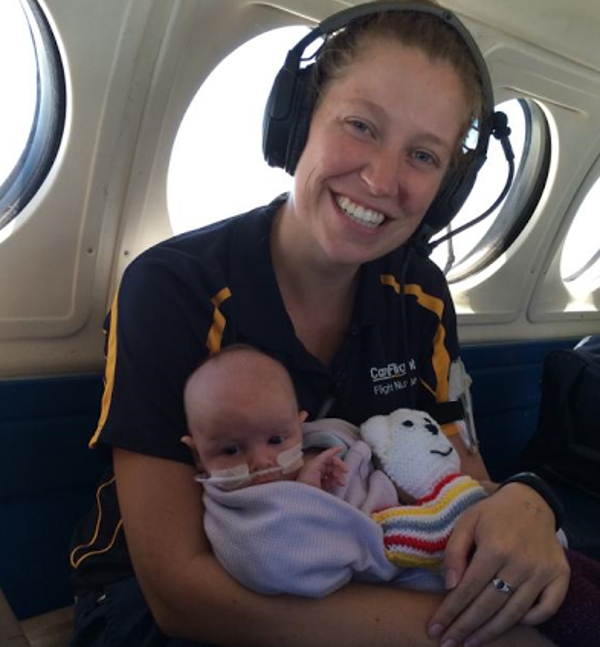 It’s a demanding job made even more stressful by the remoteness of parts of Australia, but the constant challenges and immense satisfaction of bringing babies safely into the world means Mark wouldn’t have it any other way. His story has been recorded in Paula Heelan’s new book Australian Midwives, which documents the moving real-life stories of birth in the outback. Mark, 33, lives and breathes his work and has been enjoying playing a very big part on the lives of many Australians since his registration came through at just 23 years old. “I was always leaning toward a career in health and this career chose me,” Mark tells Babyology. 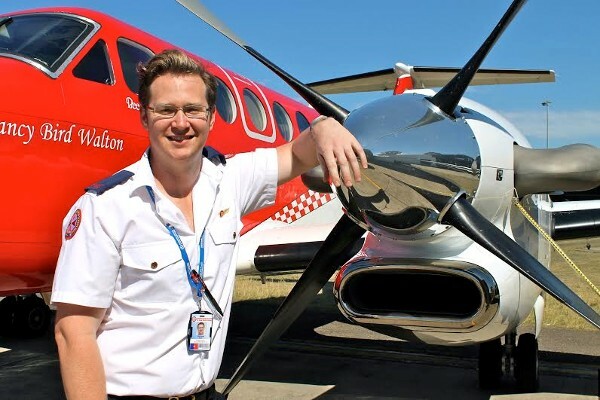 Mark is now both a flight nurse and an educator with the NSW Air Ambulance, designing and delivering education programs, including creating the orientation programs for incoming flight nurses. At least weekly he still gets to do his very important job in the sky. But he wasn’t always so keen to get to work when his first day on the job at a major hospital became traumatic after the death of a baby boy. “The baby’s death (the result of a major brain haemorrhage in utero) came very, very close to putting me off,” Mark says. Being a male in the female-dominated profession hasn’t been the hurdle Mark might have expected starting out. “Very few women these days have an issue,” he says, of his patients. “In antenatal care you meet the women, they’re fully clothed, you can chat and build a rapport. But the rural locations Mark finds himself in means he just has to get on with the job. “If you’re in the bush and you’re scared, you have high blood pressure and other complications – we are the lifeline for them to get out,” Mark says. And what would he say to other men keen to follow his path into midwifery? “Absolutely do it! Don’t think about it. If you’ve got an interest you should follow that path,” he says. Each of the 13 midwives in the book work in extreme locations with few resources. 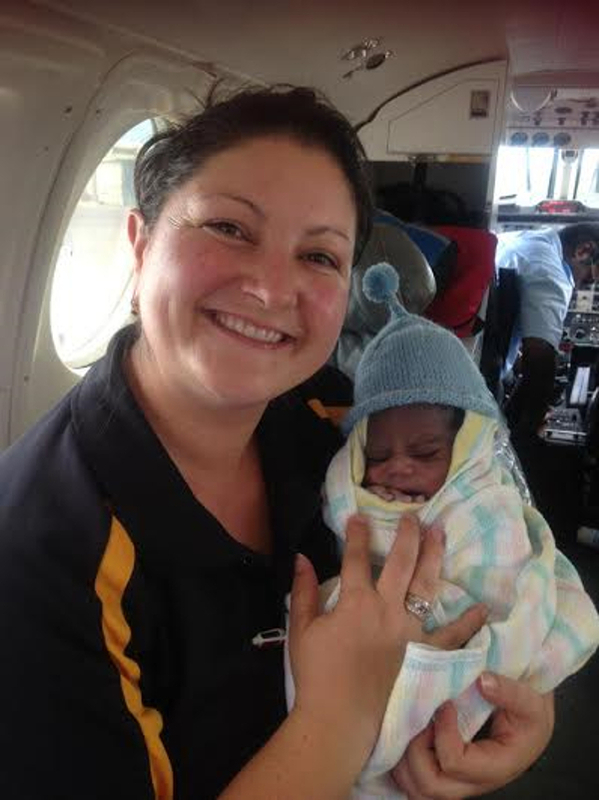 Some have helped babies arrive on an airstrip, in a cattle station, in a dinghy, a troop-carrier or in the face of a cyclone. 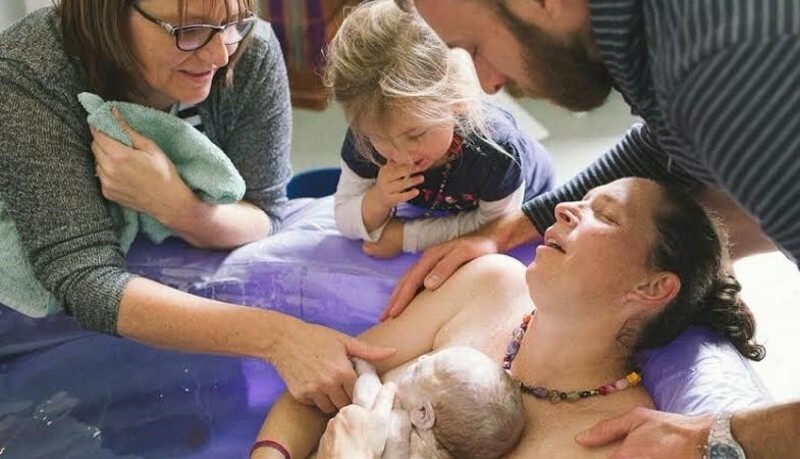 Every midwife is amazing and plays such an important role in the birthing process for new mums, but if you missed our remarkable story of the midwife that delivered Brittany Ellard Perrymen and then also delivered Brittany’s baby 25 years later, then do yourself a favour and take a look. Australian Midwives is published by Harlequin and available now.